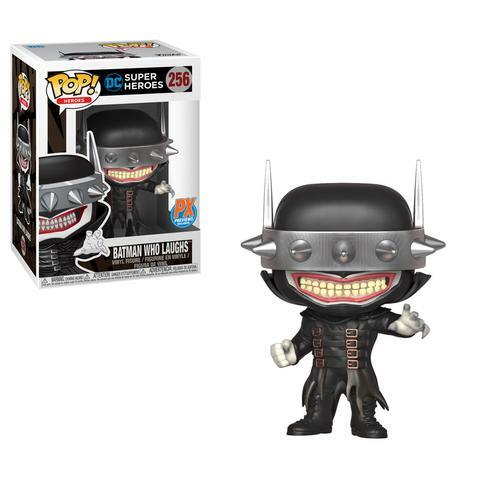 Funko Coming Soon: PREVIEWS Exclusive Batman Who Laughs Pop! available soon. Check your local store for availability.